Bella Sorella Floral Design is a dream come true for me. Working with flowers is my absolute joy and so is stylizing and perfecting a specific look. 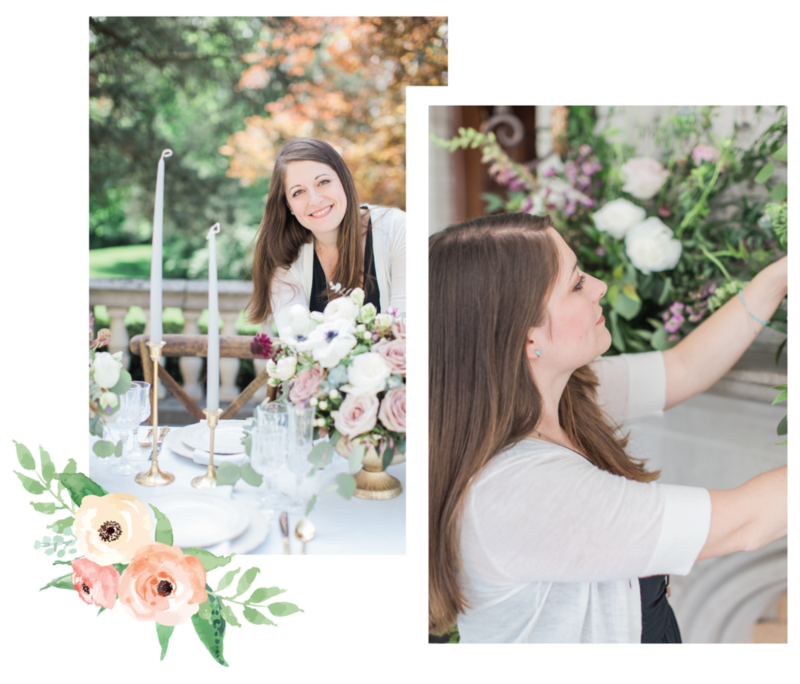 I have a passion for personal connection in everything I do, and I will work with you to make sure your floral dreams are met and that your unique character is truly captured in every last detail. My mission at Bella Sorella Floral Design is to create a legacy where kindness prevails and the artistic passion for beauty and design enriches those around me. I love my family, and spend most of my down time with these awesome people. The really cute bald guy is my husband, Dan. He helps me pack pretty much all of my flowers and is my helper in all things. He especially helps me with these 3 wonderful kids: Ava, Nadia and Abram. We are so blessed (and so busy) with them, and they bring us constant joy! Coffee, colors, traveling, exploring new places, meeting new people. Travel Italy, live in the country, have a farm with enough room for flower field after flower field, love my family better and better all the time.